Gliosarcoma is characterized by the World Health Organization as a Grade IV malignant neoplasm and a variant of glioblastoma. 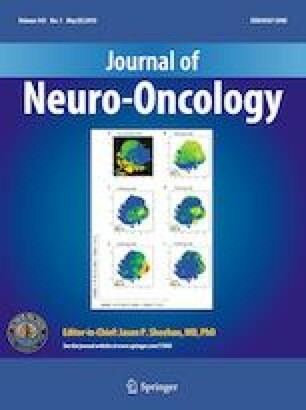 The association of race and ethnicity with survival has been established for numerous CNS malignancies, however, no epidemiological studies have reported these findings for patients with gliosarcoma. The aim of this study was to examine differences by race and ethnicity in overall survival, 30-day mortality, 90-day mortality, and 30-day readmission. Data were obtained by query of the National Cancer Database (NCDB) for years 2004–2014. Patients with gliosarcoma were identified by International Classification of Diseases for Oncology, Third Edition (ICD-O-3)—Oncology morphologic code 9442/3 and topographical codes C71.0–C71.9. Differences in survival by race/ethnicity were examined using univariable and multivariable Cox proportional hazards models. Readmission and mortality outcomes were examined with univariable and multivariable logistic regression. A total of 1988 patients diagnosed with gliosarcoma were identified (White Non-Hispanic n = 1,682, Black Non-Hispanic n = 165, Asian n = 40, Hispanic n = 101). There were no differences in overall survival, 30- and 90-day mortality, or 30-day readmission between the races and ethnicities examined. Median survival was 10.4 months for White Non-Hispanics (95% CI 9.8, 11.2), 10.2 months for Black Non-Hispanics (95% CI 8.6, 13.1), 9.0 months for Asian Non-Hispanics (95% CI 5.1, 18.2), and 10.6 months for Hispanics (95% CI 8.3,16.2). 7.3% of all patients examined had an unplanned readmission within 30 days. Race/ethnicity are not associated with differences in overall survival, 30-day mortality, 90-day mortality, or 30-day readmission following surgical intervention for gliosarcoma. James M. Wright and Tiffany R. Hodges have contributed equally to this work. The online version of this article ( https://doi.org/10.1007/s11060-019-03170-7) contains supplementary material, which is available to authorized users. This project is sponsored by the Junior Faculty Mentorship Program in the Department of Neurosurgery, UH-Cleveland Medical Center (AES). 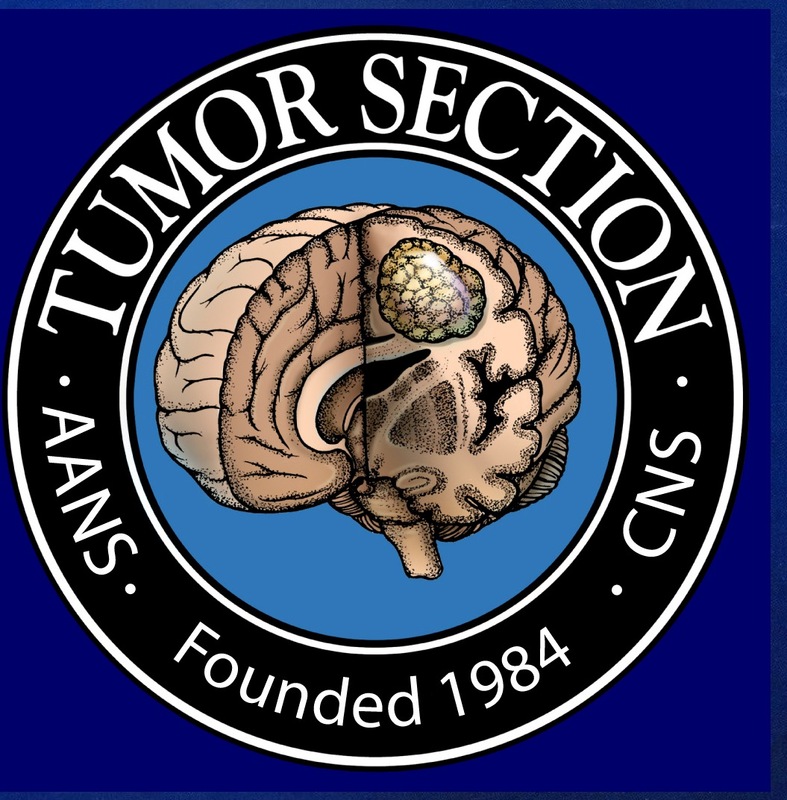 AES is also supported by NIH CA217956; as well as the Peter D Cristal Chair, the Center of Excellence for Translational Neuro-Oncology, the Gerald Kaufman Fund for Glioma Research, the Kimble Family Foundation, and the Ferry Family Foundation at University Hospitals of Cleveland. JBS is supported by the Research Division, University Hospitals of Cleveland. JSB—IRB writing, study design, data collection, data analysis/interpretation, figure preparation, reviewing/editing, and final approval of manuscript. KD—data collection, reviewing/editing manuscript. HG—study design, data collection, data analysis/interpretation, figure preparation, manuscript drafting, reviewing/editing manuscript. TRH, study design, data collection, data analysis/interpretation, figure preparation, reviewing/editing manuscript. CK—study design, data analysis/interpretation, reviewing/editing manuscript. AES—Project Conception, IRB Sponsorship and writing, acquisition of NCDB data, study design, data collection, reviewing/editing and final approval of manuscript. CHW—IRB writing, study design, data collection, data analysis/interpretation, figure preparation, manuscript drafting, reviewing/editing manuscript. JMW—IRB writing, study design, data collection, data analysis/interpretation, figure preparation, manuscript drafting, reviewing/editing manuscript. XZ—data collection, reviewing/editing manuscript.